Paul Bettany as the Vision and Elizabeth Olsen as the Scarlet Witch. We’ve known for some time now that Marvel’s moving forward with a Loki series starring Tom Hiddleston, following earlier reports that the studio was considering it along with a separate series focused on Elizabeth Olsen’s Scarlet Witch. According to Deadline, though, that project is actually being developed as Vision and the Scarlet With, a shift that might seem minor, but could have major implications for the show. 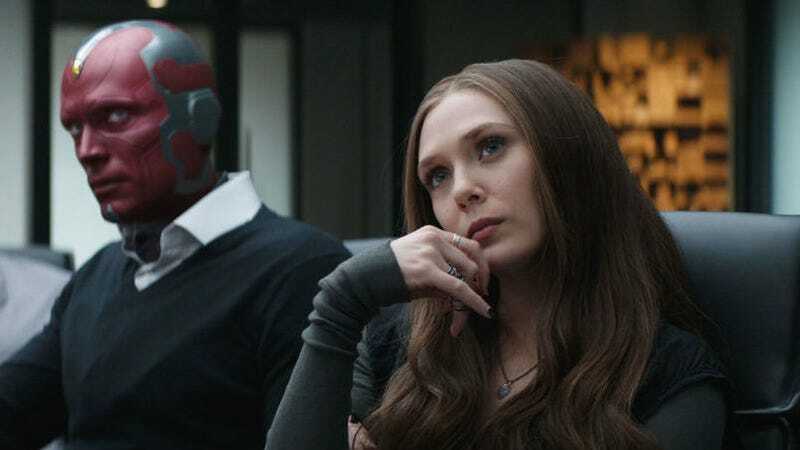 Pairing Wanda and Vision isn’t all that surprising, given the romance between the two of them that’s been blossoming over the course of Marvel’s past few films. But the fact that the pair have already had a couple of Vision and the Scarlet Witch miniseries in Marvel’s comics could mean that those stories may factor into the direction of the new Disney+ series. 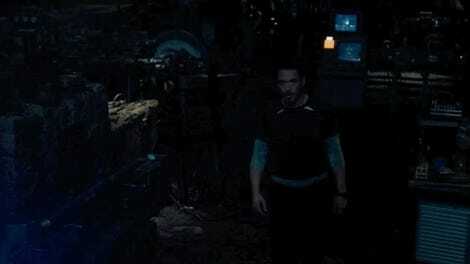 "What Choice Do We Heeff?"